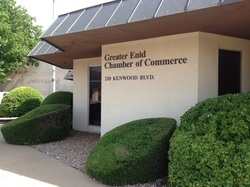 The Greater Enid Chamber of Commerce is here to serve the community through the enhancement of the economic climate and quality of life in Enid and the surrounding area. Whether you are a brand new business, celebrating new ownership or expanding, let the Chamber help introduce your business to the community. Advertise or publicize an upcoming event, promotion or other news through the Chamber with an e-blast, digital ad in our newsletter, website or mobile App. 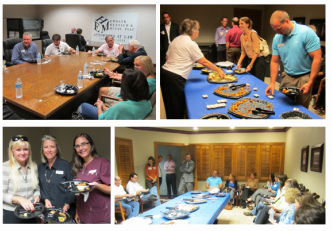 Use networking to connect your business to consumers and other businesses at the Chamber's Business Spotlight @ Lunch or Business After Hours. 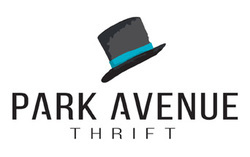 These events are held on the second Thursdays, alternating months September through April. Cherokee Strip Celebration, Enid Day at the Capitol, Federal Legislative Trip, Enlisted Appreciation Night, Camp Tomahawk, Candy Cane Cash, Northwest District Junior Livestock Show and other Chamber programs.